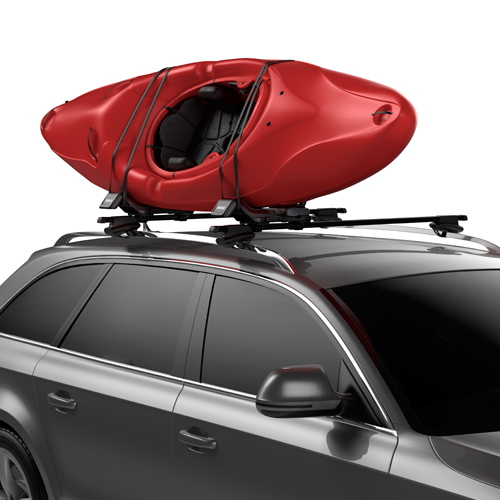 Thule's Hull-a-port XT 848 is a folding J-style kayak carrier with the flexibility to carry either one or two kayaks depending on how the upright arm is positioned. 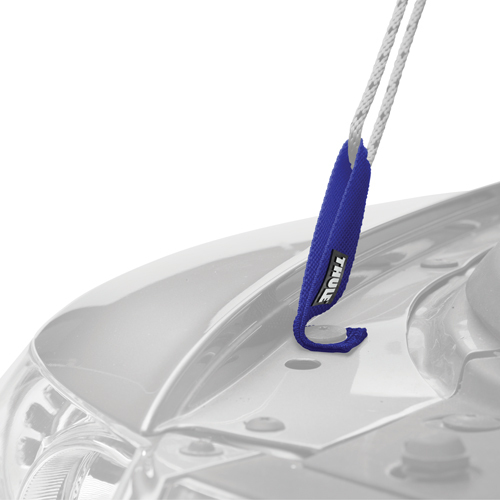 The Thule 848 Hull-a-port XT's intuitive design installs tool free, utilizes universal mounting hardware, and has the ability to lock to your crossbars. The 848 Hull-a-port XT works with a variety of different style kayaks from white water and recreational kayaks to sea and touring kayaks. The 848 Hull-a-port XT can be folded into a flat position when not in use allowing for better access into low clearance areas (garages). 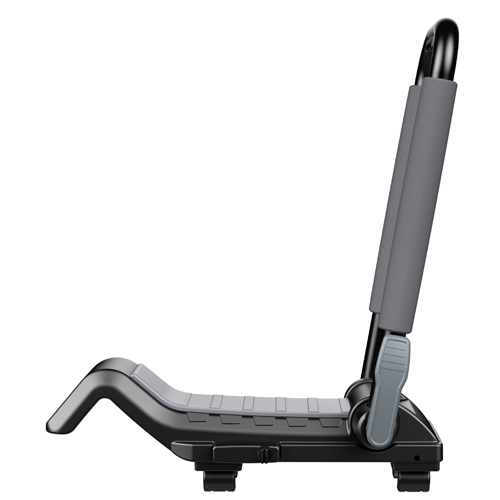 The Thule 848 Hull-a-port XT uses a cam lever to adjust the angle of the upright arm to three different positions: j-style angled position, stacker vertical position and a flat position. 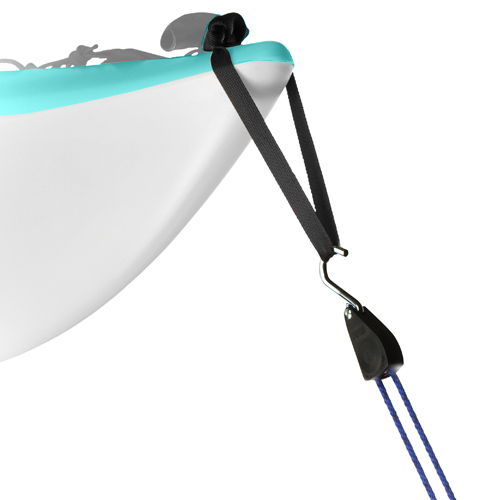 The j position angles the support arm slightly for comfortably transporting 1 kayak. 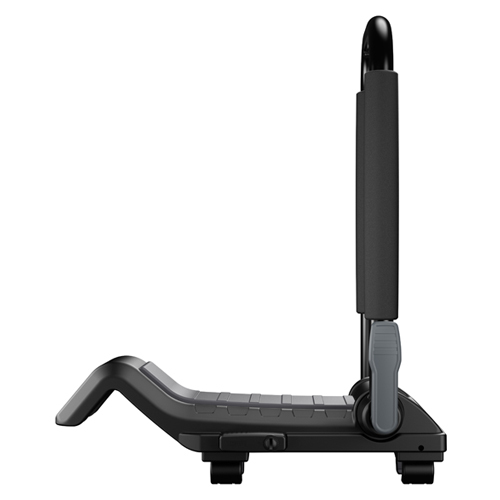 The stacker position fixes the support arm vertically allowing kayaks to be transported on edge on either side of the support arm. One kayak will be placed in the cradle and the other will rest on the crossbar. We recommend using padding or a kayak foam block set to help protect and stabilize the none cradle positioned kayak. 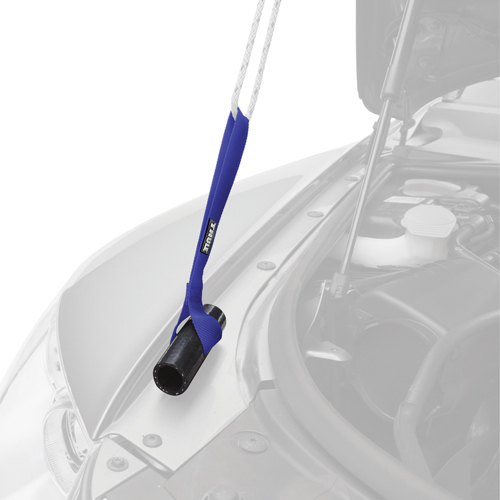 The Thule 848 Hull-a-port XT attaches to your crossbars using integrated tool-free universal mounting hardware - making it incredibly quick and easy to mount and remove. 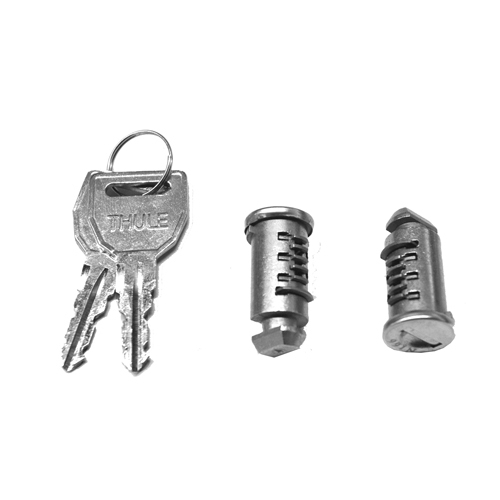 Thule 512 2 pack of locks are recommended to lock the cradles to your crossbars, sold separately. The 848 fits all Thule crossbars except Xsporter Truck Rack Bars, most aftermarket aero bars and most factory installed crossbar systems. 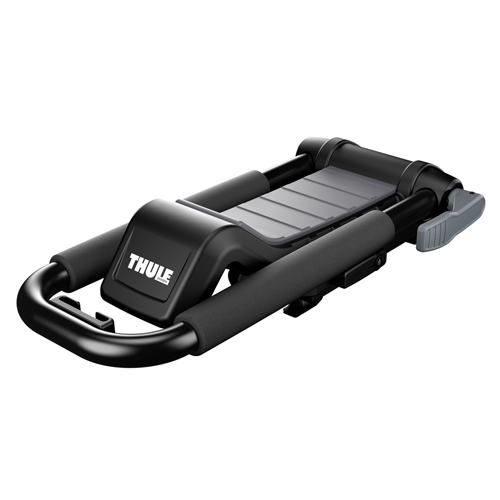 The Thule 848 Hull-a-port XT includes one pair of heavy duty tie down straps and one pair of bow and stern tie downs to securely fasten 1 kayak to your vehicle. 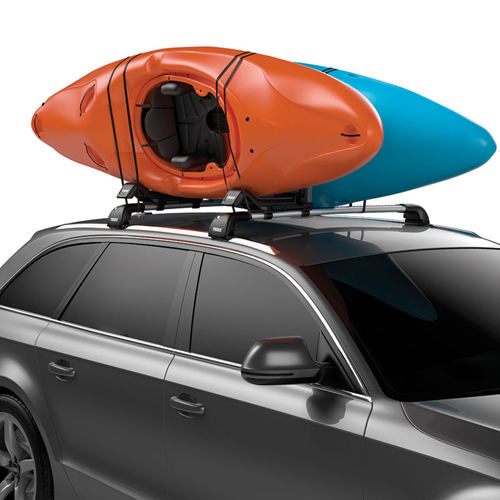 If your vehicle lacks front and rear anchor points for the bow and stern lines, we recommend using the Thule 529 Hood Loop or the Thule 530 Quick Loop, sold separately.